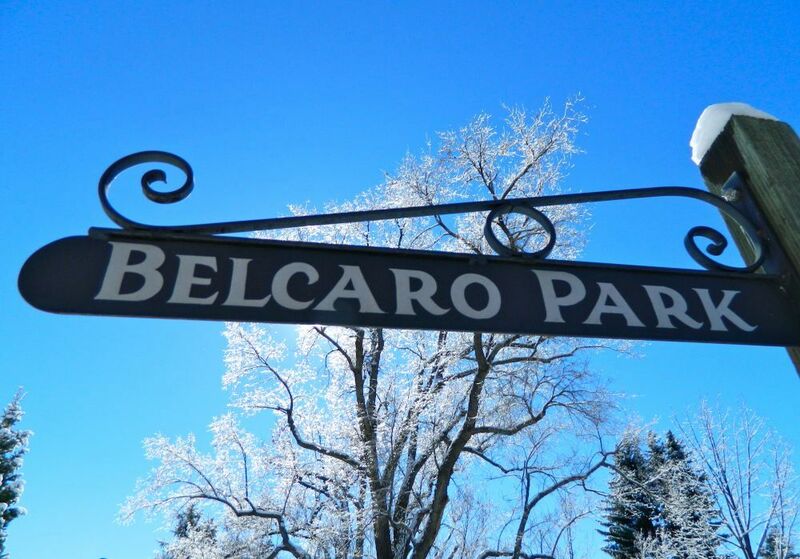 The Belcaro Park Homeowners Association is a Colorado corporation with 501(c)(4) non-profit status. The BPHA manages the business of the Association as established in the bylaws and upholds the architectural covenants. 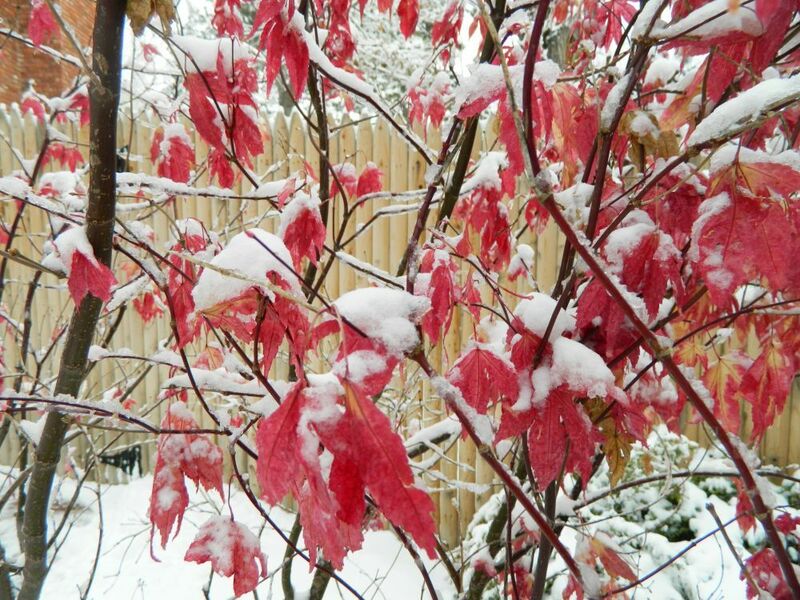 Belcaro Park is a beautiful Denver neighborhood, created in the 1940s, which is distinguished by its park-like setting. Tall spruce trees and elms, along with many other magnificent specimens, create an expansive tree canopy in this unique enclave comprised of 193 homes. Belcaro Park is an architectural covenant homeowners association. The Belcaro Park Homeowners Association is a Colorado corporation with 501(c)(4) non-profit status. The BPHA manages the business of the Association as established in the bylaws and upholds the architectural covenants. The Association has a 21-member board of directors which is responsible for representing the interests of the entire neighborhood. The primary duty of the board is to oversee the Architectural Control process, reviewing plans for major improvements to ensure compliance with the covenants. The board of directors has quarterly meetings in January, April, July and September. Each year an annual meeting is held in late August or early September. Any owner of real property or resident whose property or residence is located wholly or partially within the area who is at least 18 years of age may become a member of the Association upon the payment of the annual membership dues. 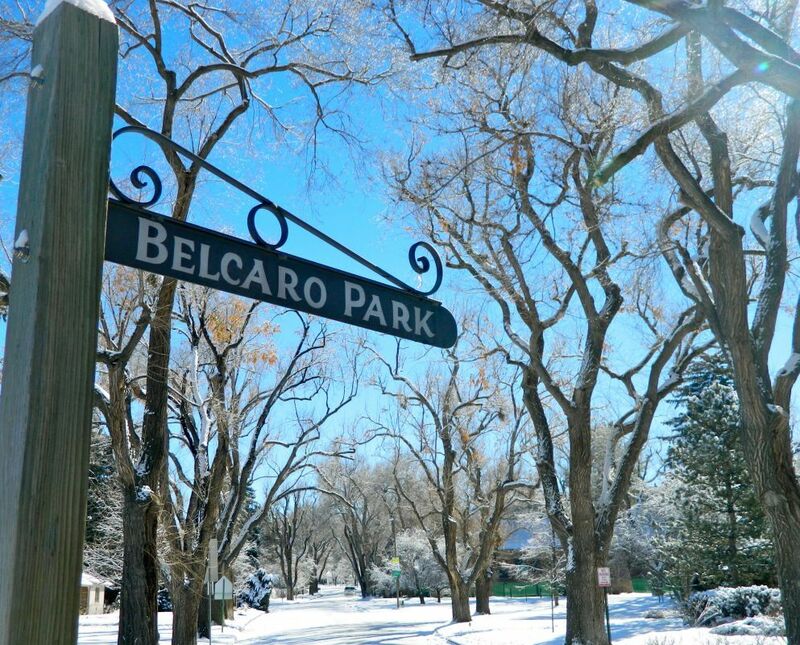 Belcaro Park is a beautiful Denver neighborhood created in the 1940’s that is distinguished by its park-like setting. Belcaro Park continues to be a very desirable place to live due in part to the foresight of the original developers and our current Board, working for a grand community.